We are thrilled to announce that Jesse Edwards, a 2017 Alba Composition Program Alumnus, is the second recipient of the Alba Alumni Commission. This commission, named in honor of the late American composer, William Thomas McKinley, and supported by gift from the William Thomas McKinley Foundation, is awarded annually to one of the alumni of the Alba Music Festival Composition Program. Mr. Edwards will compose a new work for the 2018 resident group, the SOLI Chamber Ensemble, to be premiered during the 2018 Alba Music Festival. Jesse Edwards (born 1996) is an internationally performed composer of rising acclaim. His newest work for Woodwind Quintet, Saturday Afternoon, was just premiered in Lviv, Ukraine, by the Lemberg Sinfonietta. Mr. Edwards has worked with the Orchestra of the Pines, Starks Sound, and film director Adam Rothstein to create what has been noted as “accessible,” “well- spoken,” and “straightforward,” by the likes of conductor Gene Moon and Italian composer/educator Ferdinando Nazzaro. His other accomplishments include music featured in the Piney Woods Young Musician’s collaborative, the short films The Memoir of Jacob Rutley and Rare Model, Stephen F. Austin State University's production of the play By the Bog of Cats, the Acts of Grace theatre company’s performances of Pride & Prejudice, The Death and Life of Larry Benson, and The Amish Project, and by Tyler Grace Community School’s concert choir and varsity drum line. He has recieved numerous other commissions from individuals all throughout East Texas, where he currently resides. 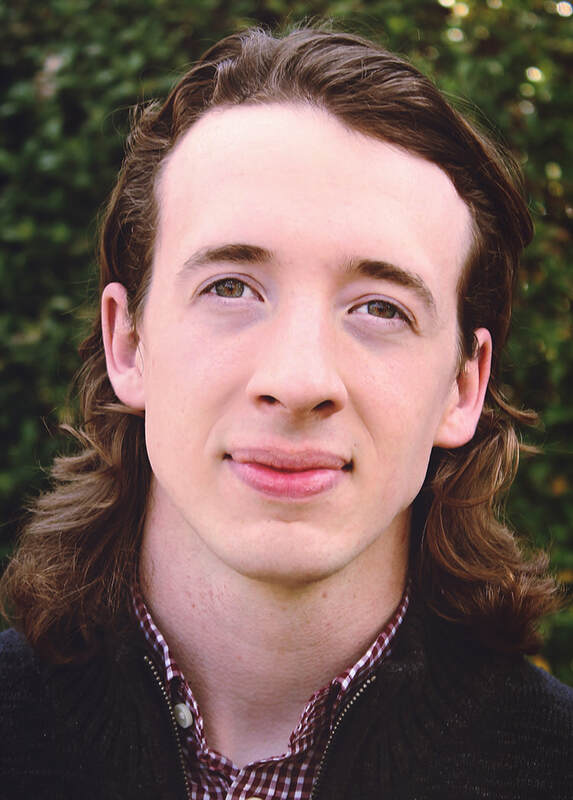 Mr. Edwards is a current student at Stephen F. Austin State University pursuing a Bachelor of Music in Composition under the instruction of Dr. Stephen Lias. He has received further instruction under Ferdinando Nazzaro, Dr. David Biedenbender, and Dr. Kyle Gullings. Additional workshops and masterclasses include training with Sean Callery, Ira Newbourn, Mark Snow, and Michael Levine. 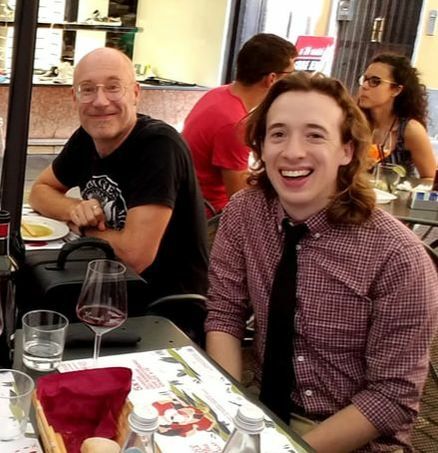 Jesse Edwards enjoying Alba's great wine with 2017 Composer-In-Residence Lansing McLoskey during the 2017 AMFCP.